They’re both legends, but one just cemented herself as the GOAT. In the wee hours of the morning, Serena Williams defeated her sister Venus 6-4, 6-4 in the final of the Australian Open to capture her 23rd major singles title, setting a record in the process. 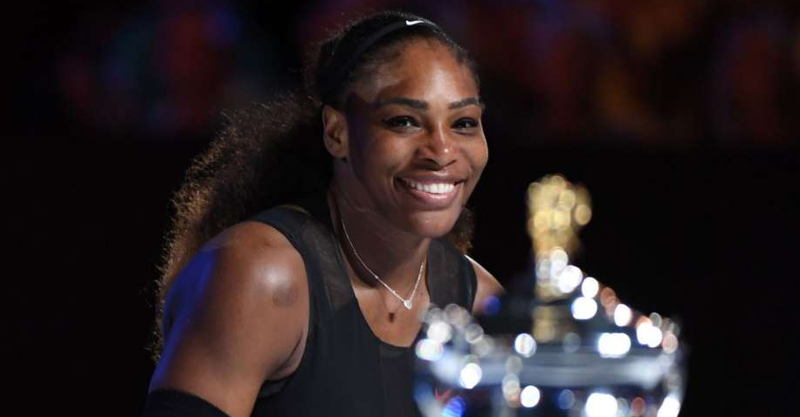 Serena, previously tied with Steffi Graf at 22 major titles, remains one title behind the all-time leader, Margaret Court, who has 24 overall Grand Slam titles. It was Serena’s seventh Australian Open title, and leaves her with a 17-11 career record against her sister, including a 10-5 advantage in Grand Slams.